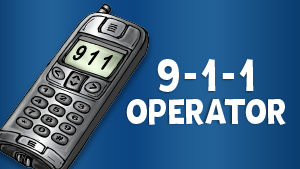 Learn more about how 9-1-1 operators serve our neighborhood. Dive deeper into a 9-1-1 operator's career and find out how this Helper assists in emergency situations. Learn more about how firefighters serve our neighborhood. 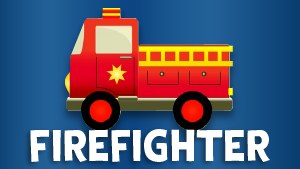 Dive deeper into a firefighter's career and find out how this Helper assists in emergency situations. Learn more about how police officers serve our neighborhood. 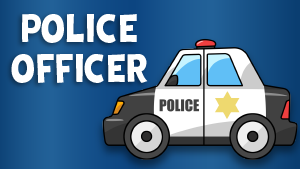 Dive deeper into a police officer's career and find out how this Helper assists in emergency situations. 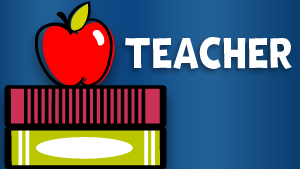 Learn more about how teachers serve our neighborhood. Dive deeper into a teacher's career and find out how this Helper assists in emergency situations. 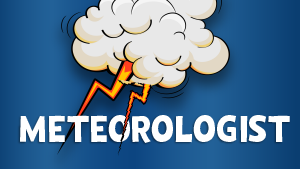 Learn more about how meteorologists serve our neighborhood. Dive deeper into a meteorologist's career and find out how this Helper assists in emergency situations. Learn more about how doctors serve our neighborhood. 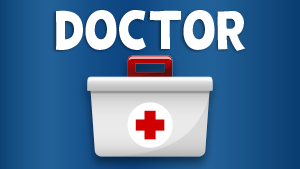 Dive deeper into a doctor's career and find out how this Helper assists in emergency situations. Learn more about how paramedics serve our neighborhood. 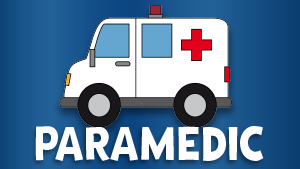 Dive deeper into a paramedic's career and find out how this Helper assists in emergency situations.